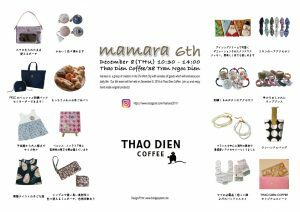 mamara 6th will be held at Thao Dien Coffee in the 2nd Ward on December 8th! The Instagram page is also released! Google translate support neural translator, Japanese English translation quality improves dramatically! Isn’t it too early? 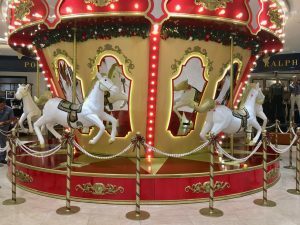 Ho Chi Minh Takashimaya started Christmas sales already. I went to Ho Chi Minh Takashimaya today and found they already started Christmas sales campaign. Big moving carousel at the main gate. I love Nuts Cracker’s army doll. 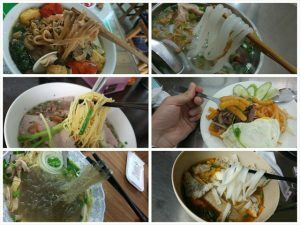 Anyway, Saigon has just started dry season and it is too hot to feel Christmas feeling. 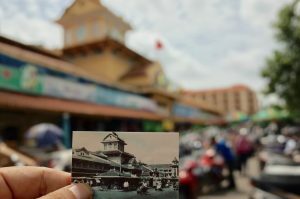 Photo: Cholon’s Binh Tay market will be renovated soon. 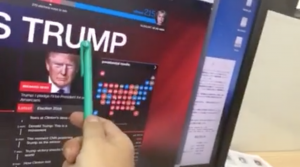 How Vietnamese people pronounce TRUMP? [fve] https://www.youtube.com/watch?v=tyuM_aGcE4Y [/fve] It sounds like “CHUM” to me. With the proper pronunciation, it should sound “CHAMP”. 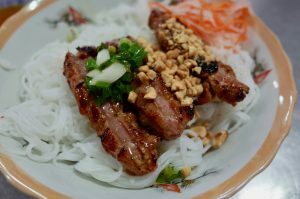 Anyway it is difficult for Vietnamese to call the next president. I feel the light from the sky has changed since this morning. My camera reminds me I can’t shoot the sky without ND filters. 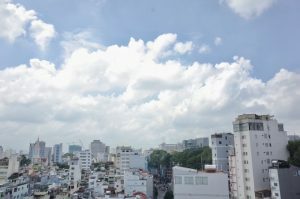 The rain in the morning did not last long and I feel the dry seasn has come in Saigon. I loveAirtable. 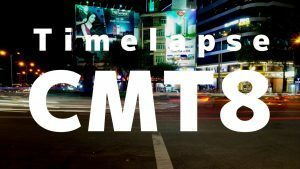 Flexible and easy to use online database. Today AirTable launched a new “Kanban View” The operation is very simple and easy. Just choose “Kanban View” and select the criteria to create a Kanban View. The following screen shot is a Kanban View categorized by Rank If you have a customer list, you can create a kanban with leads>visits>proposal>win or if you have a projects list, you can make it with estimate>win>delivery>invoice>complete. This view is suitable for databases with several steps to manage. 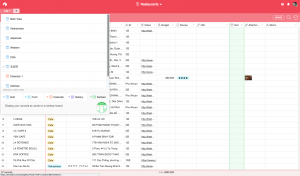 AirTable is a free web service and I recommend this service to everybody who want to manage database online. Amazing web service! Change your mono chrome photo into color with AI in seconds. 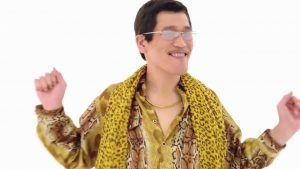 Why Pikotaro’s Pen Pineapple Apple Pen hit in the world? And how about the next?